Designed using the best quality fabric. 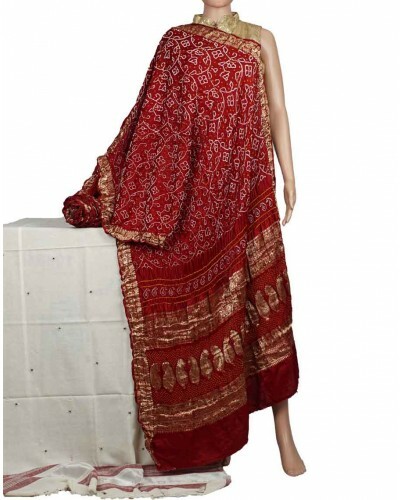 Look Stylish by wearing these Fancy Saree. An awesome combination of vibrant colours.